Back when I first got into make up, I was under the impression that make up was only good when it was super expensive. 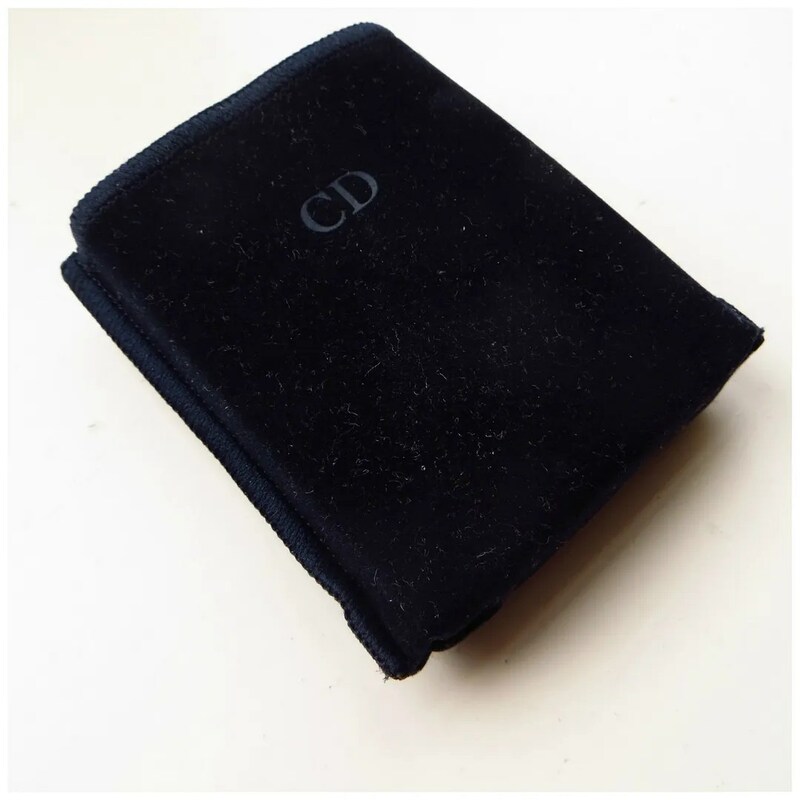 I thus veered mostly towards high end brands at first, and then I learned that budget brands might be as good and sometimes even better than their more expensive counterparts. 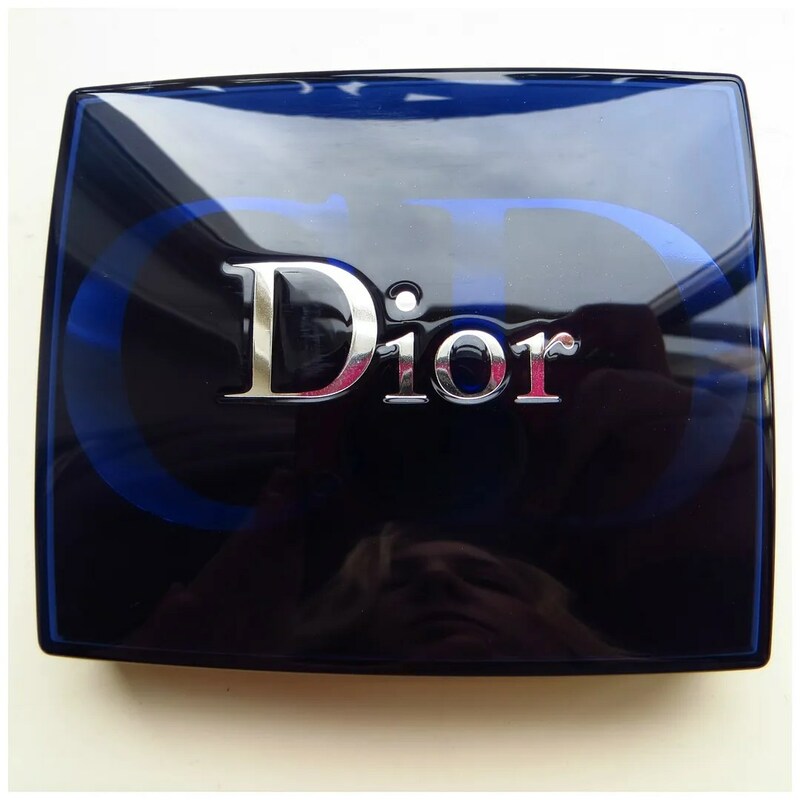 That first period of my make up loving years, did get me sucked into one high end brand in particular: Dior. And it’s the high end brand I still venture to first whenever I am seeking to buy myself an expensive treat. In the past couple of years I bought a few eyeshadow palettes by this brand, which I will be showing you today. I’ve had all these palettes for more than 2 years and despite them not getting a whole lot of use anymore, I still love these to death. They feature some extremely well-pigmented and unique colors. And to give you an idea of how good these eyeshadows are: I used these palettes mostly when I hadn’t heard of eyeshadow base yet. 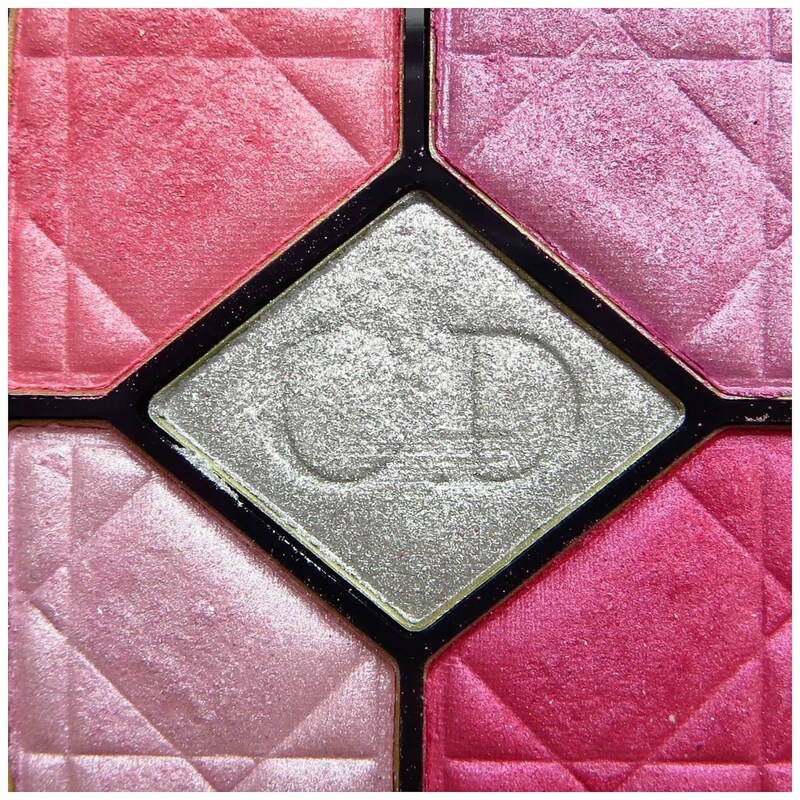 The reason why I loved (and still love) Dior eyeshadow is that they are very longlasting and don’t need an eyeshadow base like Too Face Shadow Insurance to stay in place all day long. 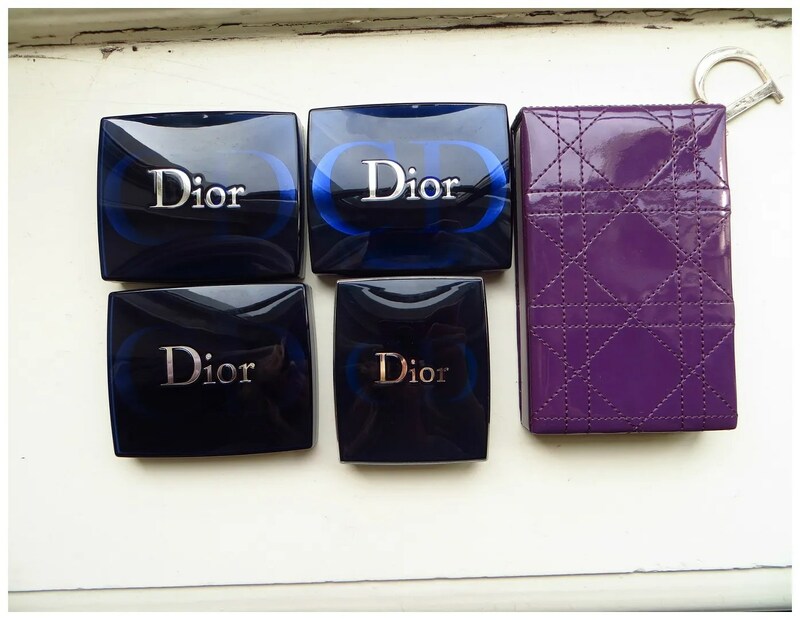 Another reason why I still love Dior make up in general is because of the more than gorgeous packaging. Whether they are doing lipstick, foundations, face powders or eyeshadows: each product looks magnificent and feels luxurious. I own 5 different palettes. Two of which were limited editions and I also have a mini palette which was a free gift at a point in time. It is a 5 couleurs palette in Élégante. 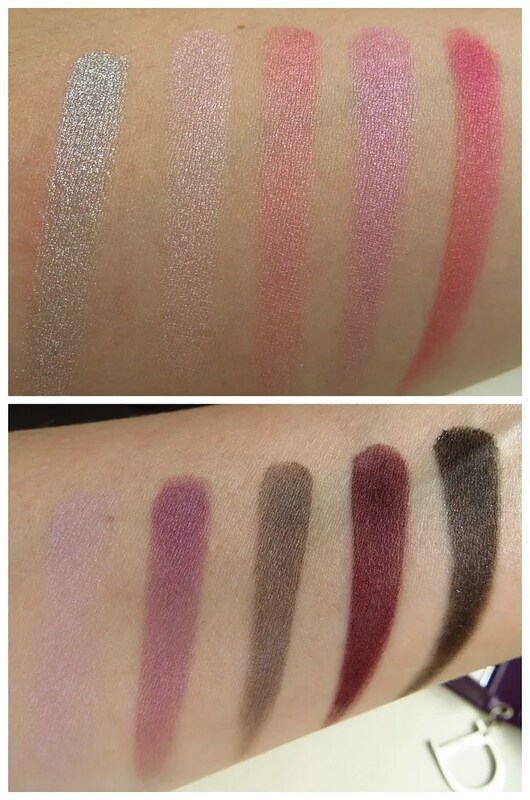 I forgot to include it in these pictures, but you can see that palette here. 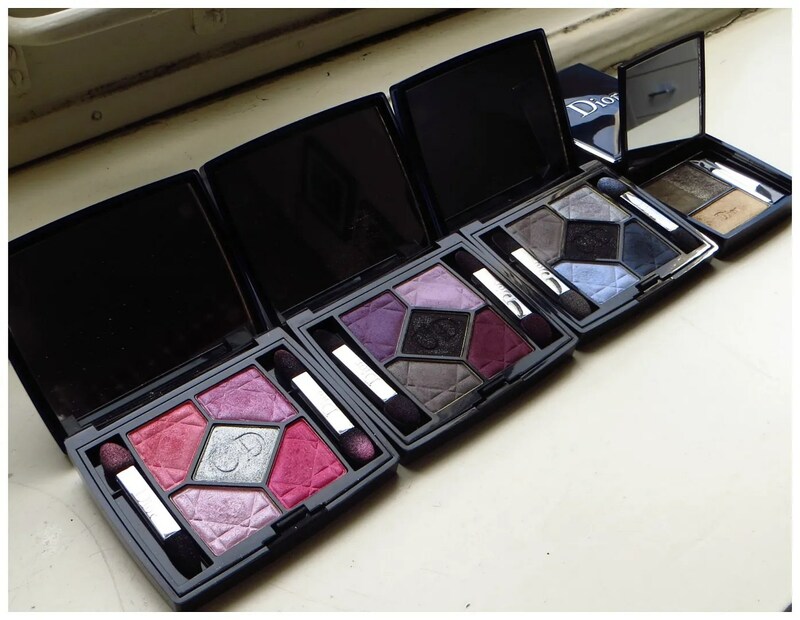 The palettes that are shown are three of the 5 couleurs palettes, one 3 couleurs smoky eyes palette and one special travel edition palette. I will show all of these below, including swatches. 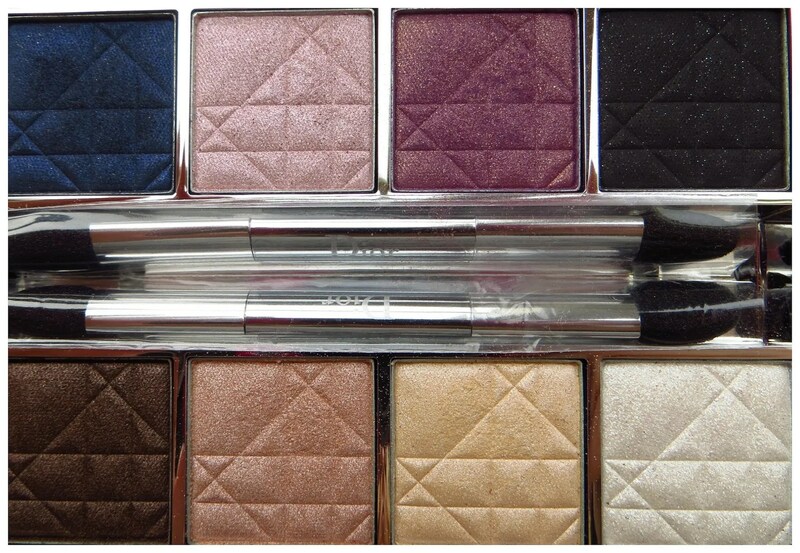 My three favorite eyeshadow palettes when I first started getting into make up. As you can see these have been used and loved quite a bit. The letters and the cannage print have started to fade in some shades and some even have a small dent in them. I didn’t have as much make up when I got these as I do now, so it’s no wonder that that happened. The first one is an all pink palette. It features some very funky colors and you have to watch out with especially the darker color as it can give you that: I just cried buckets look. 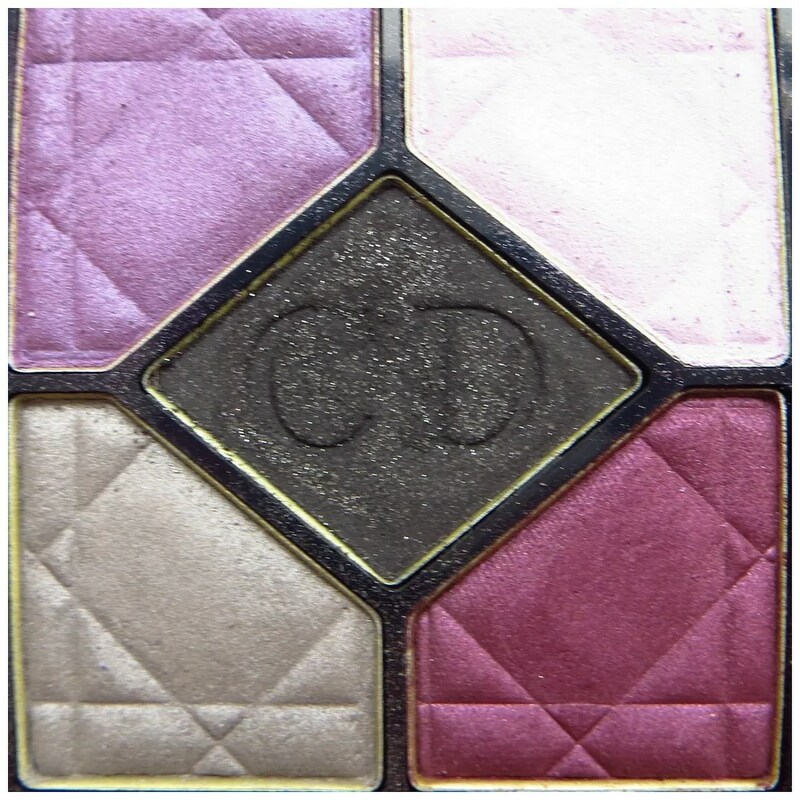 My favorite shade in this palette is the salmony pink in the top left corner. And that silver is super intense. Night Butterfly features some violet shades which again are beautiful. The deepest shade is like a more purple version of MAC’s sketch and I still love using this in autumnal eye looks from time to time. Twilight features around some blue tones with a grey and black in the mix. My favorites are the sky blue in the bottom left corner and the navy which actually has a bright blue shimmer. 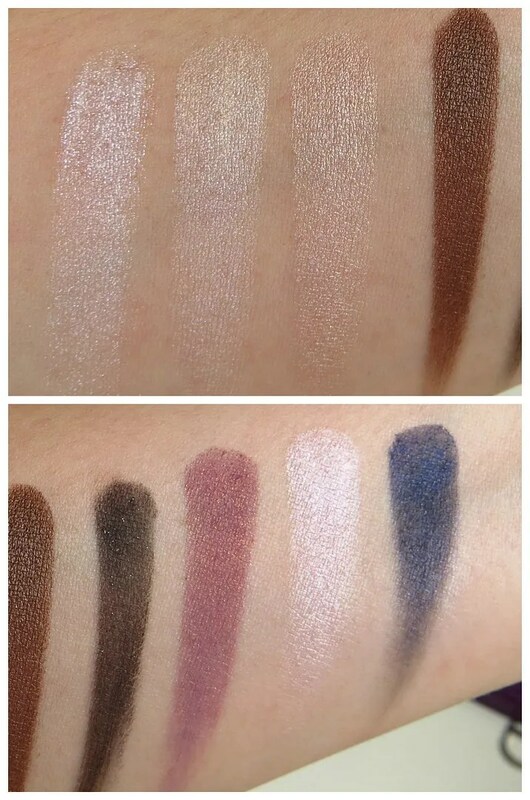 Some of the highlighters in these palettes got washed out when taking pictures, but they do show up on the swatches, which you can find below. This palette was a bit of a whimsical buy, but as you can see this has been well loved as well. 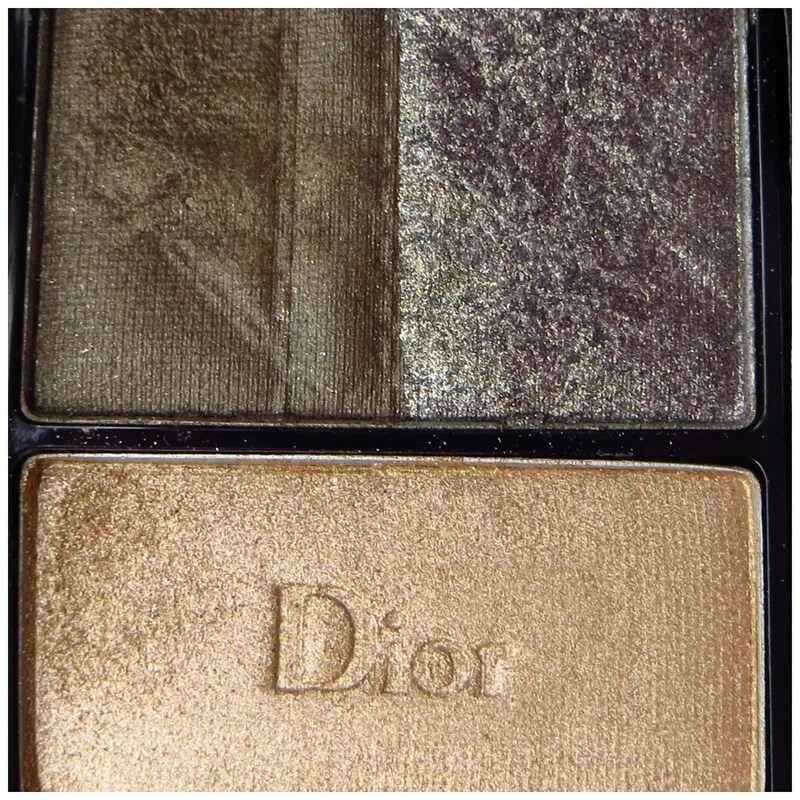 It features some gorgeous golden green shades that make not only a wonderful smoky eye with a twist, but also work great on their own or in other eye looks. I wrote a review, showcasing the palette in all its glory, two years ago. So if you care to see the nifty packaging this comes in (hint: it has a fully automatic mirror that pops up when you slide open the case), click this link to see the prettiness. Lastly, I have this special travel edition, which I purchased on the ferry going from Edinburgh back to Holland after a work study trip. My main reason for buying this is the most stunning burgundy/ purple shade with golden shimmer in the top row. But the navy, dark brown and those lighter colors are all very worth your while. They are super shimmery though. If there would have been a matte in this, I think this would have been a much more versatile palette. Hence the reason why almost no shades look very much used. 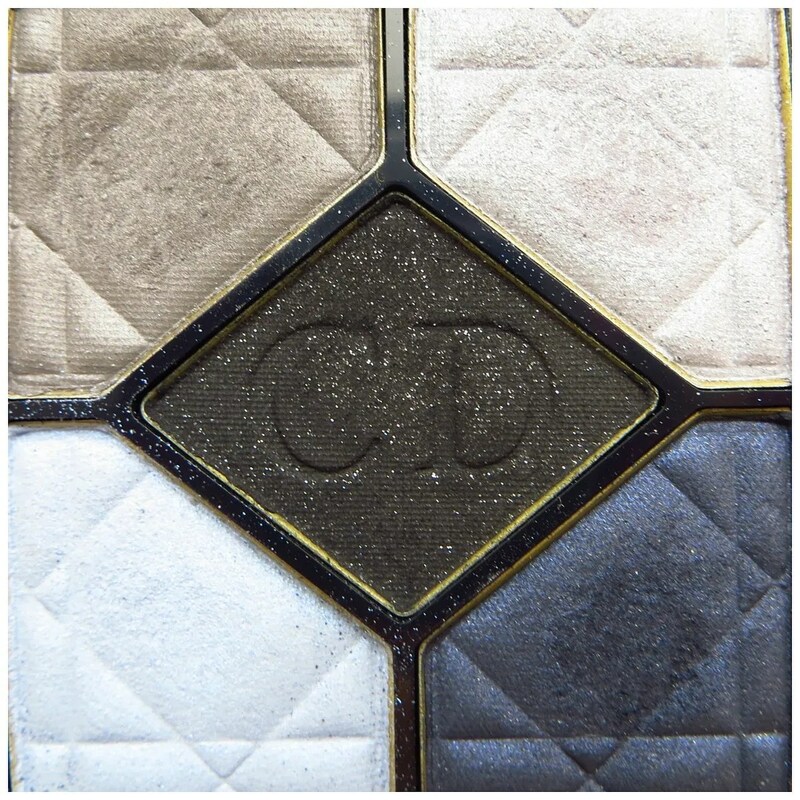 I still love this and I will bring this palette out just to play around with that gorgeous shade in the top row. Time for some swatches of the prettiness. I’ve swatched all shades for you. I’ve swatched all palettes from lightest to darkest shade. 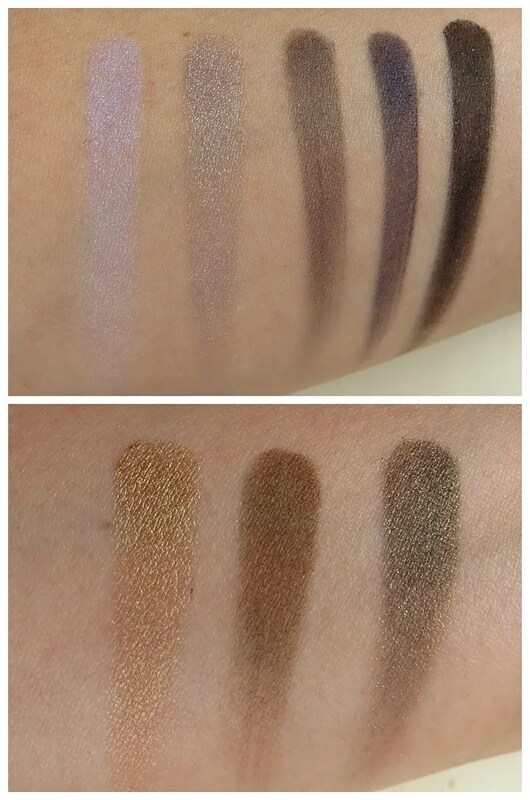 As you can see the pigmentation of all of these shadows is amazing. And now that I’ve written this blog post, I’ve decided that I should bring these out more often. Between these palettes I will be sure to make some excellent eyelooks. The blacks can easily be used as liner. There are some beautiful shimmery highlighter shades. Not to mention that stunning deep brown color, the perfect burgundies, smoky olive green, bright sky blue, soft pink and a non-glittery but smooth silver. Leave a comment below if you wish me to do a look with one or any of these palettes!